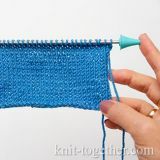 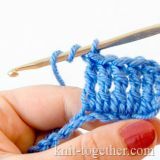 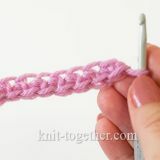 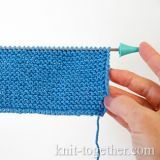 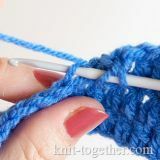 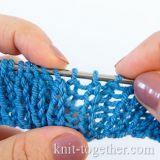 The number of chain stitches of the initial row must be a multiple of 4, plus 3 chain. 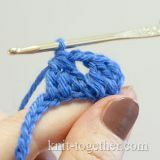 3 row: 2 turning chains, * 1 double crochet in central loop of five of previous row, 2 chains, 1 double crochet in same loop, 1 double crochet in space between two stitches of previous row, 2 chains, and again 1 double crochet in same space *, 1 double crochet in central loop of five of previous row, 2 chains, 1 double crochet in same loop, 1 double crochet in turning chain of previous row. 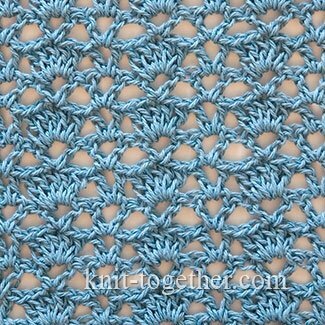 The pattern repeats from 2nd row.